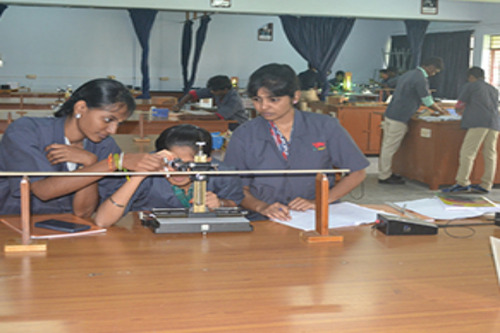 This College is accredited by NAAC A (National Assessment and Accreditation Council) validity is 02 Mar 2020 and the score is 3.11 . 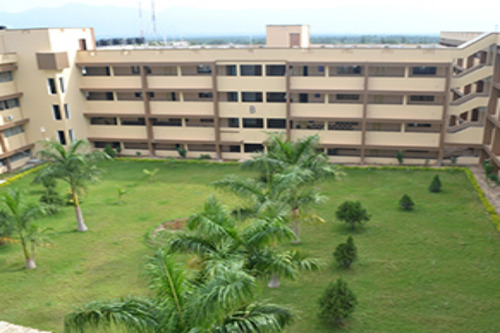 Its s great gift to study in our college. 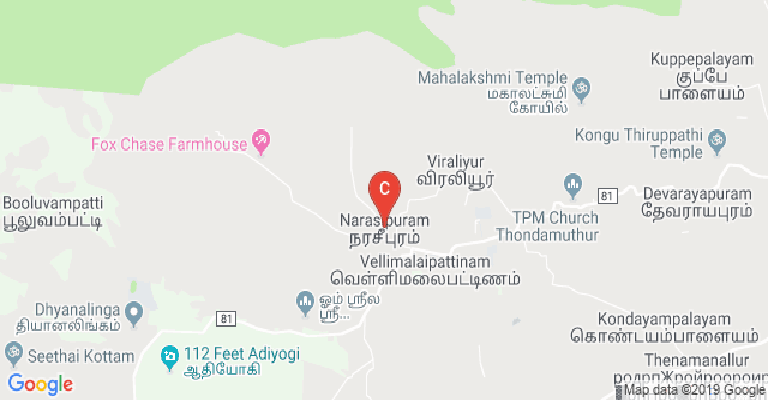 Our college is situated in a very nice place.It is covered by mountains in all the three sides,climate is always cool.Though CIET is like all other colleges,it has some unique features like friendly faculty, neat hostel,good placements.An important thing is our college is it is more interested in sports.This year in Tamilnadu level sports match our college female students only own in football.Every year our college receives at least one award in sports or education.Really its a gift to study in CIET. 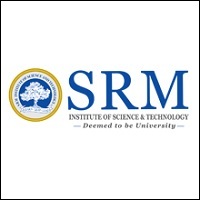 This College is accredited by NAAC (National Assessment and Accreditation Council) A validity is 02 Mar 2020 and the score is 3.11 . Gym :The college pays special attention to the fitness of the student. 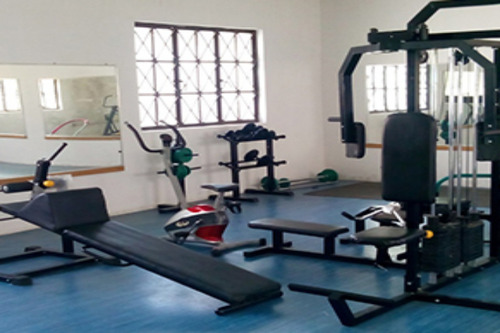 It provides separate gym halls for men and women and has equipment that tone the well-being of the students. Library :The library has a deluge of books and journals. 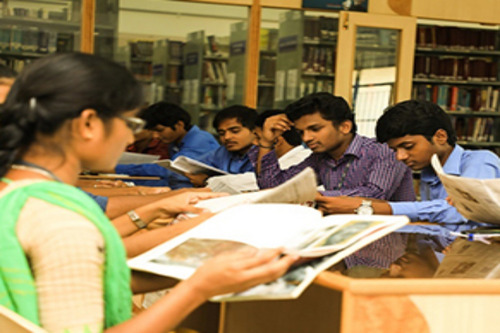 It is spacious and resourceful containing sufficient volumes of books and journals with a separate reference section to enable students refer books at any time. 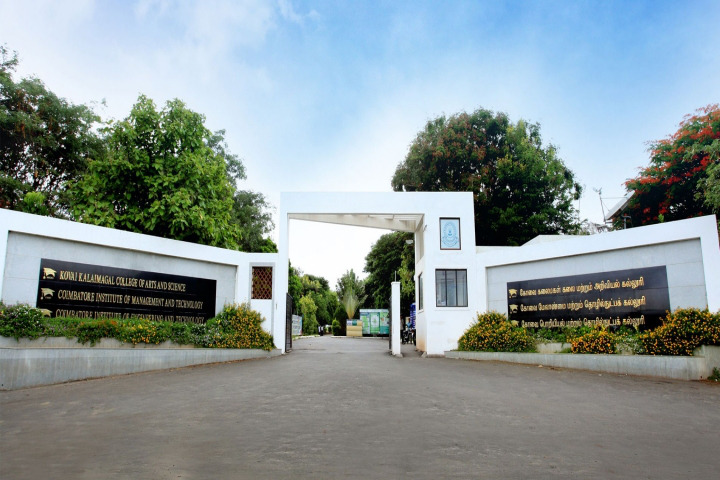 It has additional facilities like Online Public Access Catalogue (OPAC), Information Retrieval, Information Desk, Current Awareness Service, Inter Library Loan (ILL), Placement and Career guidance Service with Electronic Journals Access and User Orientation Service. Sports :Sports is an integral part of our college. “Health is wealth” those who have understood its importance will try to keep themselves fit. 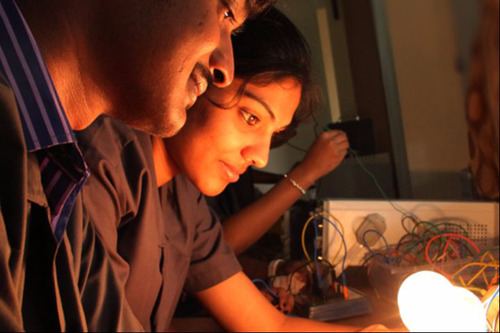 CIET initiates sports activities for maintaining health and physical fitness. Students have the facilities of both indoor and outdoor sports.It is better to lead from behind and to put others in front, especially when you celebrate victory when nice things occur. You take the front line when there is the danger. Then people will appreciate your leadership. 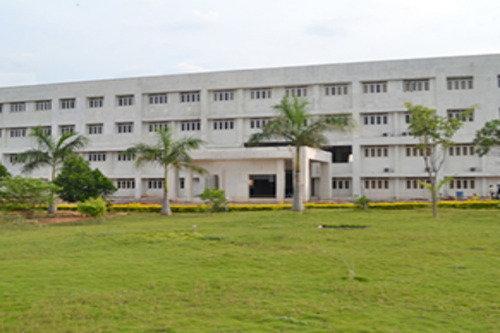 Cafeteria :A cafeteria is functioning in the campus for the benefit of students & staff. There are other smaller cafes and refreshment outlets inside the campus. Spacious, airy & trendy cafeteria offers ample scope for students to break free from their arduous schedules and enjoy appetizing food in an extremely casual yet pleasant ambiance. 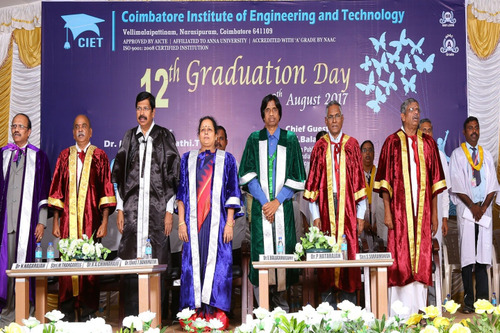 Auditorium :Engineering education is a greedy academic expedition at CIET. The College has two spacious, air-conditioned and well equipped Conference Halls and an Auditorium with centralized air-condition. 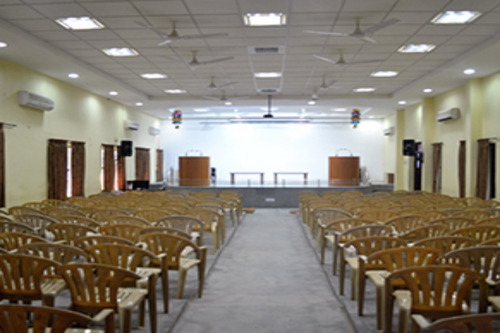 The conference Halls are furnished with necessary audio visual aids such as LCD projectors, Overhead Projectors, Television set, Digital white boards, etc. enabling multimedia presentations. 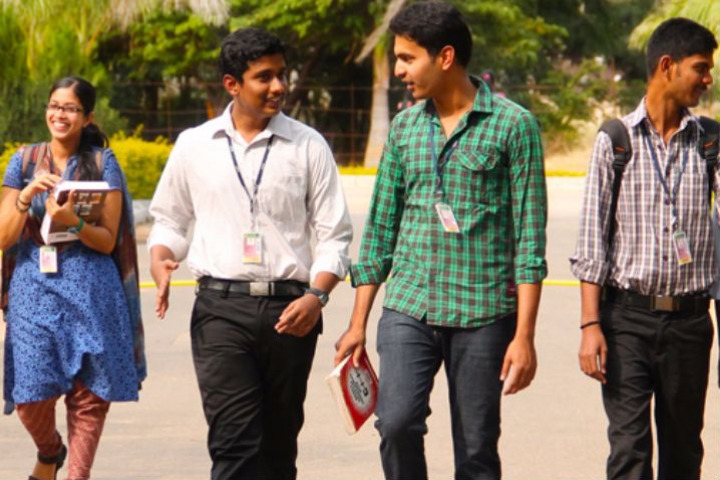 The conference hall hosts a number of placement interviews, where in students from various colleges assemble to attend seminars and group discussions. NPTEL video courses, IIT Remote center programmes, Online courses, Guest lectures, project presentations, science exhibitions and paper presentations are held in the conference halls. 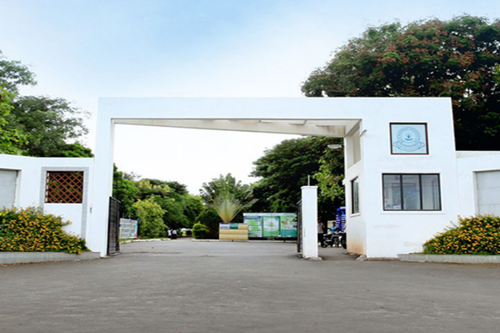 Transport Facility :The college has a fleet of luxury buses that ply on several routes across Coimbatore and its neighbouring areas, serving both students and staff. Classrooms :The Classrooms at CIET are spacious and well furnished. 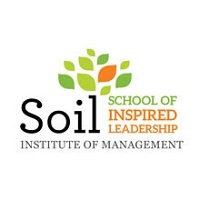 It provides a blend of traditional learning methods, which enables students to learn what they need, when they need it, with the ability to put that knowledge and skills to use effectively. Banks/ATMs :The College has the Corporation Bank ATM centre within its premises, providing easy banking to its students and staff.